Incredibly lifelike characters you actually grow to love... great stories... sometimes heartbreakingly sad and sometimes hilariously funny... a flat out masterpiece in every way. 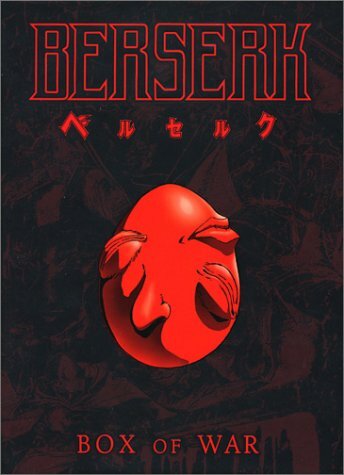 Violent and bloody without being mindless... spellbinding story... the three main characters are truly intriguing... Griffith is the closest I've seen a character in anything I've seen/read come to "true evil"... 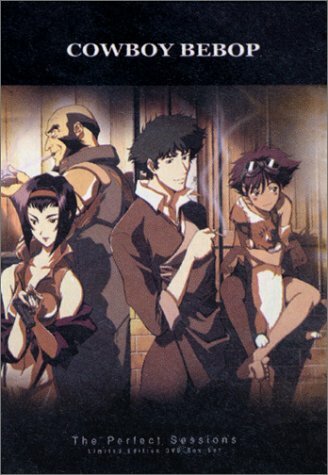 I only wish there was another season to it. 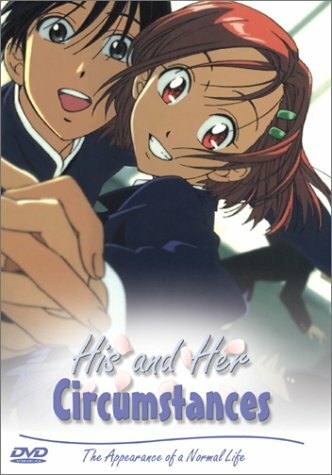 Jaw-droppingly realistic characters, great humor, excellent drama, never feels random or rehashed, full of geniuine feeling, doesn't try to oversimplify the romance aspect, but doesn't try to embellish it to ridiculous proportions (like many animes do) either. 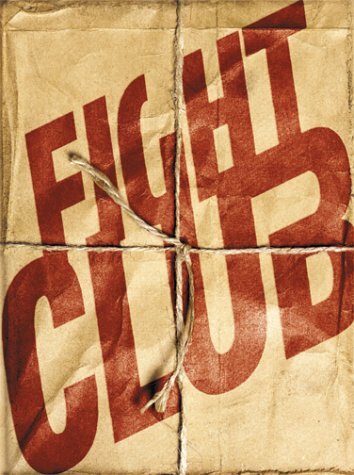 Dark, disturbing and hilarious, Fight Club points out the banality and pointlessness of Western society and obsession with the material, while also remaining hopeful about human nature. On top of all that, it's a hilarious, exciting film with great acting and one of the most surprising twist endings I've seen yet. The only comedy Stanley Kubrick ever made, and possibly the most subtle one I've ever come across. Amazingly enough, it's also by far the funniest. 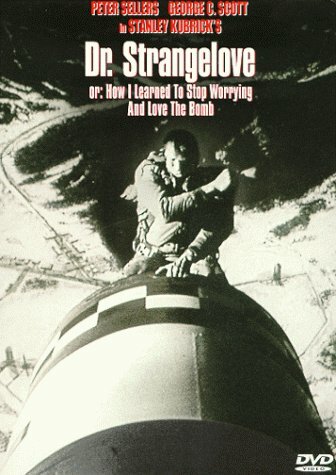 Featuring few visual gags or straight out jokes, the humor in Dr. Strangelove drips from every other word, as Kubrick rips into the megalomaniacal military personality, and the hapless dimwits who are all too happy to follow any orders they might be given. Easily the most ambitious film I've ever seen, there is truly nothing I've come across that's like it. 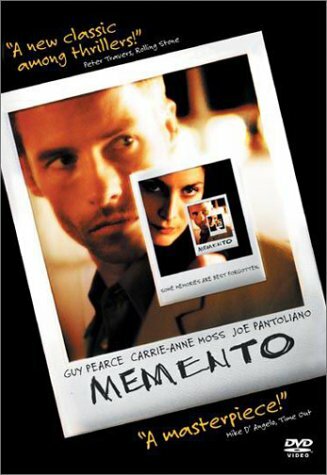 Memento starts at the very end and slowly works its way back to the beginning, expanding on a gripping plot about a man with no short-term memory chasing the man who raped and killed his wife... the shocking twist ending and the indirect commentary on the human gift for self-deception only makes it better.